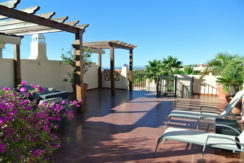 Looking to rent the ideal holiday home on the Costa del Sol? Look no further, Andalucia Home Management specialize in property management with a wide range of the most prestigious properties available for rental. Andalucia Home Management simply offer the best and most complete service on the coast.